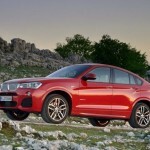 2015 BMW X4 came out this year and it debuted on New York Auto Show, while its concept version came one year before that, and it was premiered on Auto Shanghai in 2013. It is assembled in South Carolina BMW factory, and it is the first BMW that is being made from scratch in the United States. 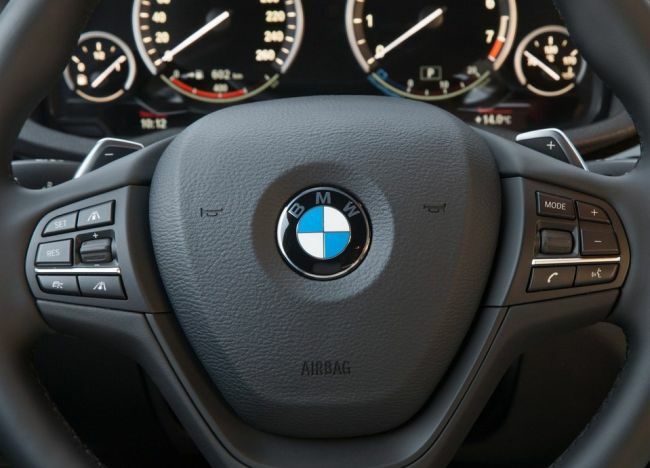 BMW invested 900 million dollars in its factory in Spartanburg in South Carolina. This investment will enable Spartanburg factory to produce from 300,000 to 350,000 vehicles a year. 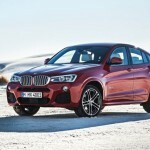 First X4 BMW models arrived at the dealers this spring, and it pretend to be the best midsize SUV from German carmaker. 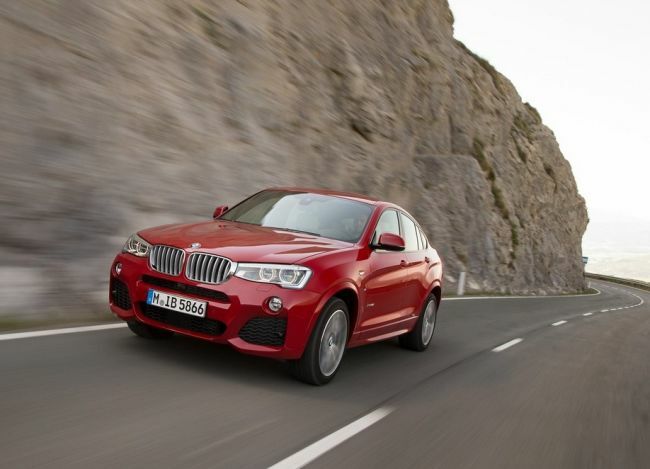 2015 BMW X4 is a compact crossover SUV, but actually it can have the class of its own. 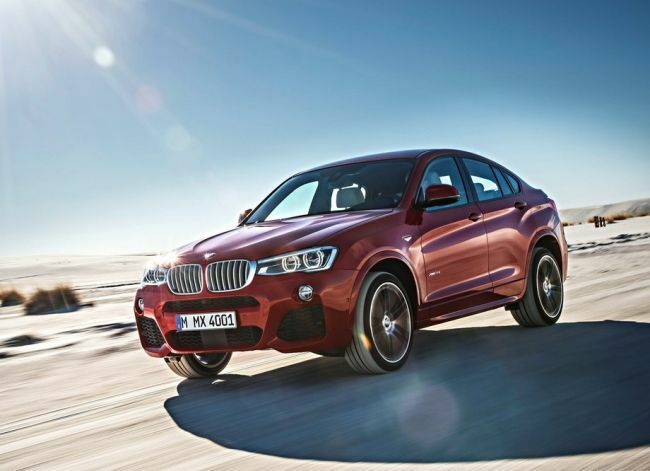 BMW designer mixed SUV and coupe to get the inventive new shape that this crossover has. Accept its inventive shape, X4 features unique front part with large kidney shaped grille, over sized air intakes and sporty-looking headlights. Rear part of the vehicle looks like its been cut off. There are a lot of horizontal elements on the rear part that make it look wider. 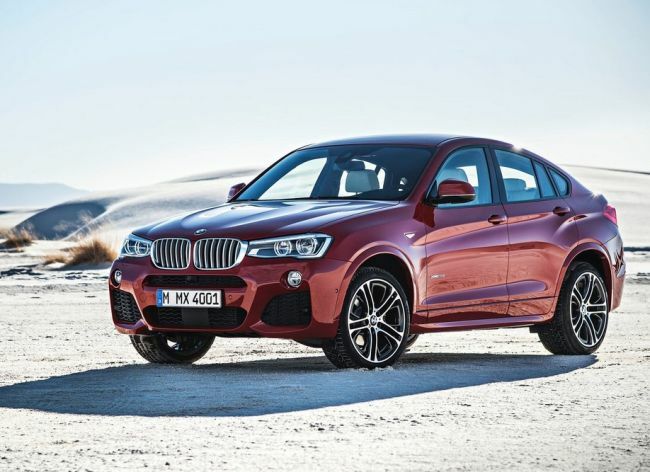 All together we can agree that new X4 BMW model features unique and futuristic design. This crossover simply looks good and that’s one of its prime features. 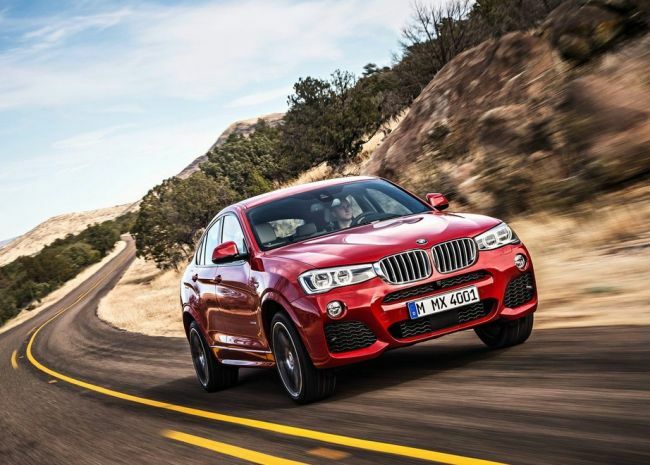 We are still not sure is that enough to make it popular as some other crossovers from BMW X Series. X4 BMW lags behind X3 on which it was based when it comes to interior space. 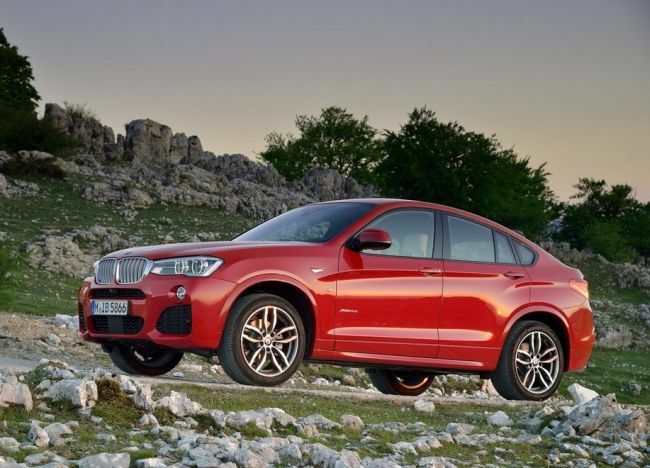 Making inventive exterior was crucial for BMW designers, so they cut the cabin size as much as they could to make this crossover SUV a coupe look-alike. Accept its smaller size, rest of the cabin, from the seat comfort to dash and instrumental boards, it all looks like its taken from X3. Its dashboard, although similar to the one in X3 looks unbelievably modern and elegant. 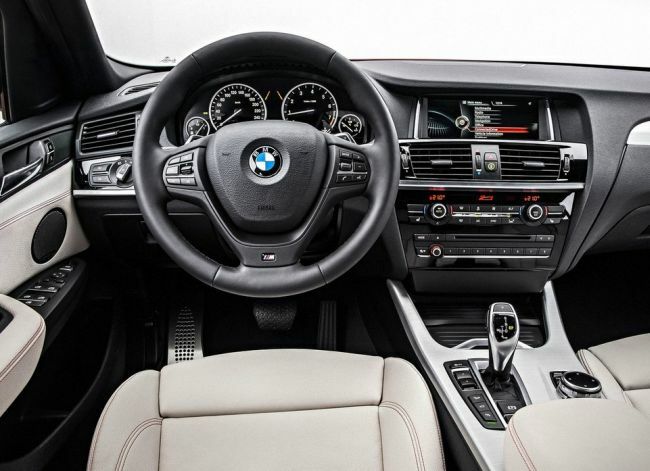 It comes with iDrive application that works very good, unlike in some other BMW models. 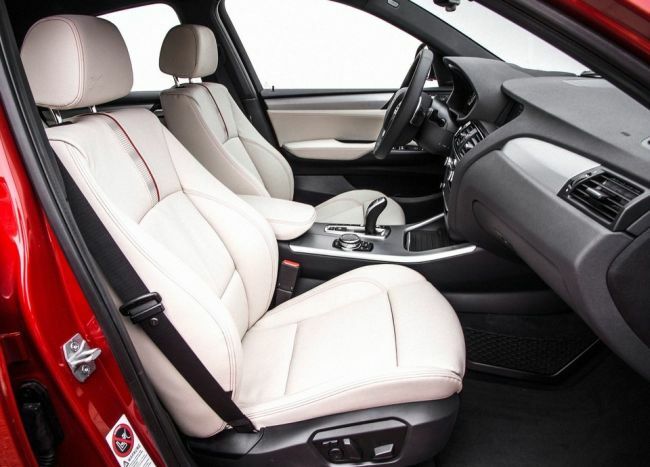 There is a huge variety of additional safe and comfort options on which is stunning white Nevada leather upholstery. 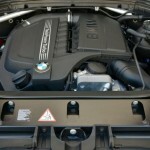 In United States X4 BMW is sold with 2,0 liter turbocharged four-cylinder engine, that pulls out 240 hp and 258 lb ft of torque. 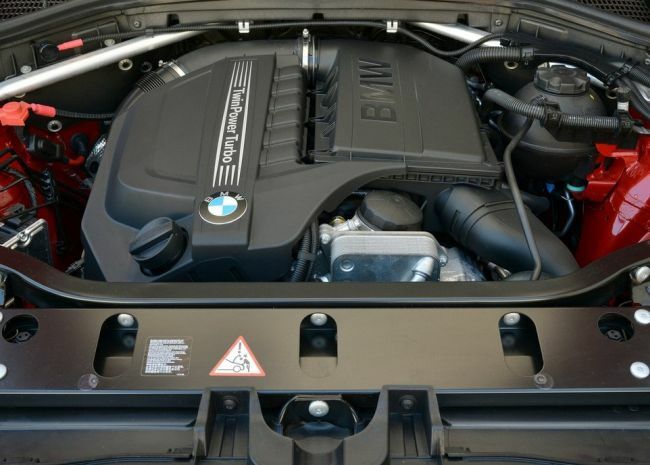 Another option is 3.0-liter N55 inline-six that produces 300 horsepower and the same number of lb ft of torque. Both engines come with 8 speed automatic transmission and all wheel drive. 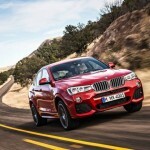 2015 BMW X4 with 2,0 liter engine can reach 60 mph in 6 seconds while the 3,0 liter takes 5,2 seconds for the same task. 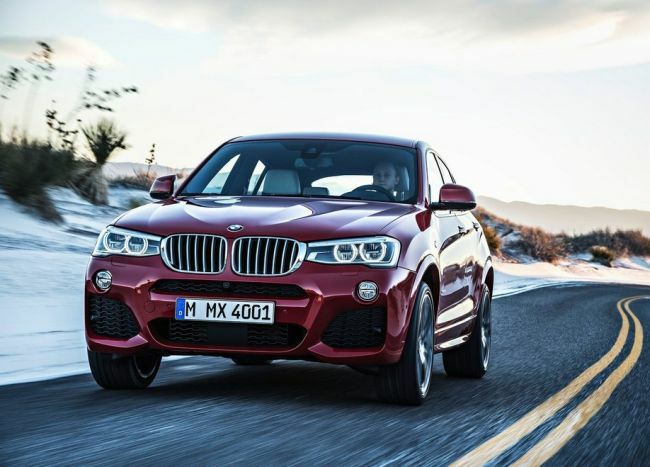 2015 BMW X4 with 3,0 liter engine comes with the base price of $48,000. 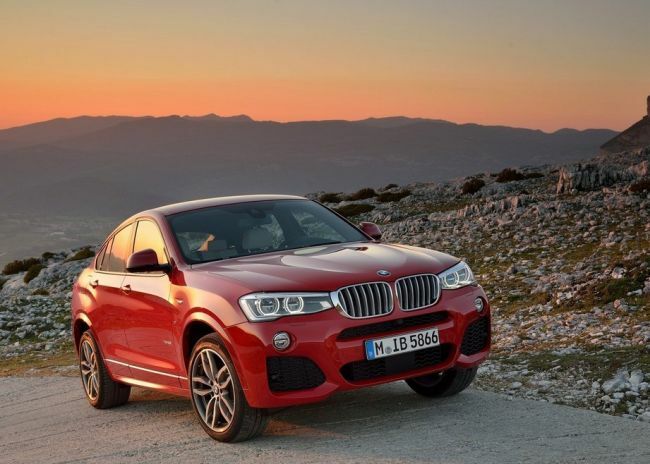 It’s price is not really affordable, and we can see that BMW expects a lot from this compact crossover SUV. 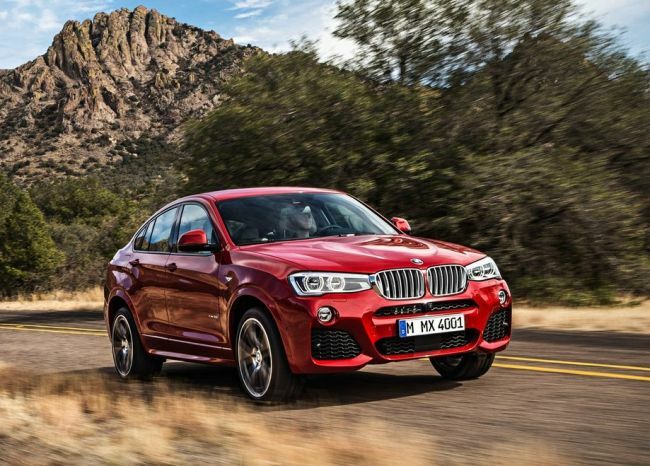 We are not sure are they going to be satisfied with their sales, since this X4 BMW doesn’t offer anything that can’t be already seen in X3, accept the innovative exterior design.